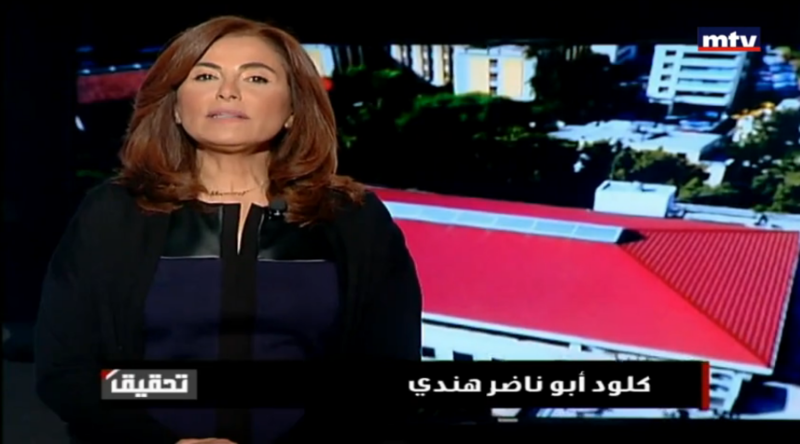 LAU-CSC was honored to host Mrs. Claude Abou Nader Hindi, presenter and coordinator of Tahkik program on MTV for an episode about LAU’s health education. Mrs. Hindi highlighted in her program the impact of simulation based education in promoting patient safety and increasing the quality in healthcare. She also revealed the bridging of the acquired knowledge from simulation activities with the clinical practice at the LAU Medical Center- Rizk Hospital.